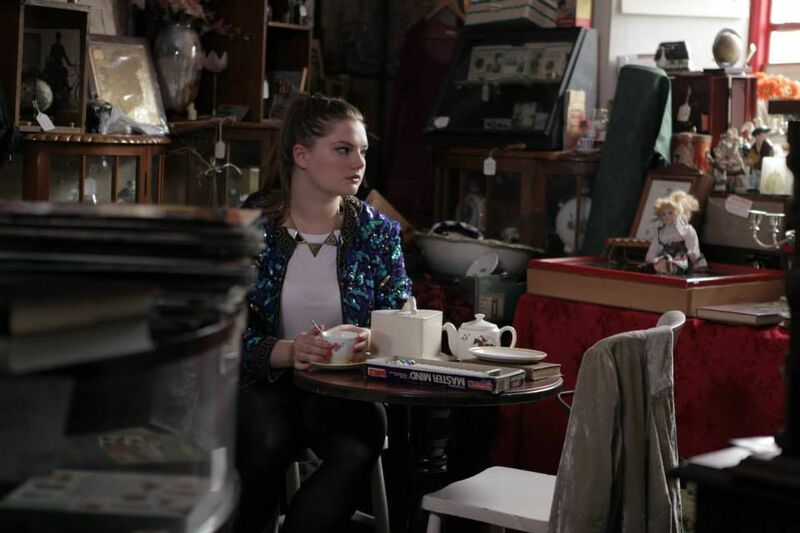 A Documentary focusing on a series of mini character portraits of people from various backgrounds, exploring what fashion is to them and their attachment to a particular item of clothing in their wardrobe. 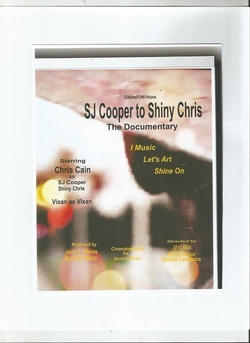 S.J.Cooper has many sides and character's. This is a journey from his beginning in the 80's and the people he met along the way to one of many character's.This is his story! 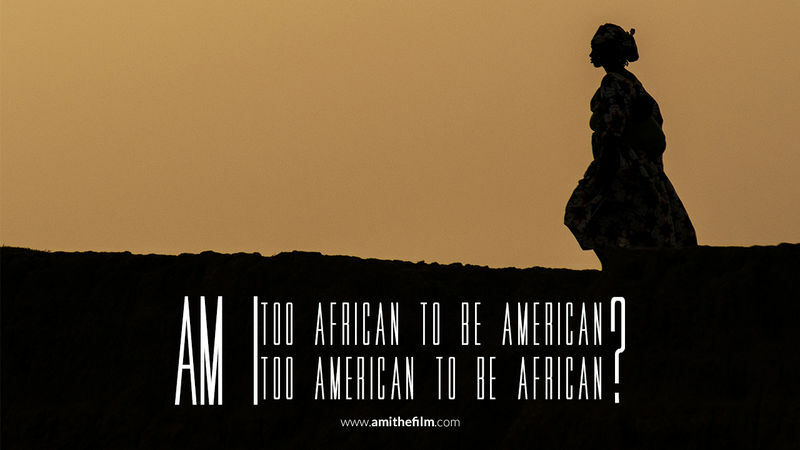 “Am I: Too African to be American or Too American to be African?” is a documentary film that explores the complex identity formations of young African women living in America and West Africa who identify bi-culturally. It specifically looks at how they wrestle with concepts of race, complexion, gender, and heritage among other issues. 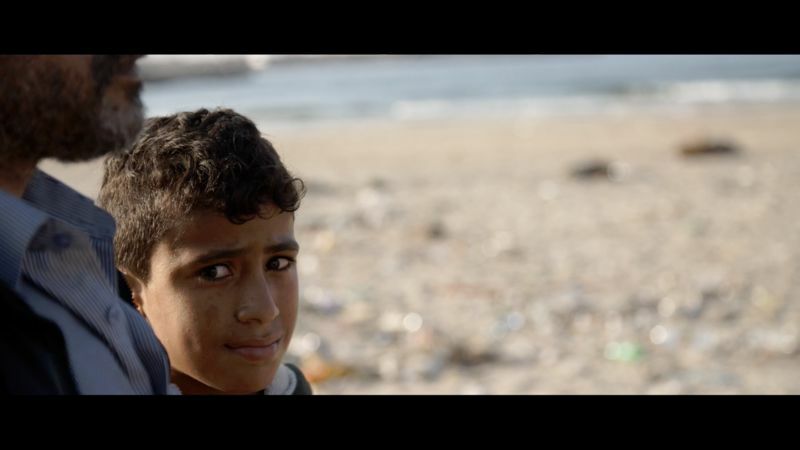 Having been brought up in Northern Ireland in the 1980's, the Film Maker, Garry McGovern, ventured inside the Gaza Strip just after the Gaza-Israeli war of 2014, to see how ordinary families and children coped in a 21st Century conflict. 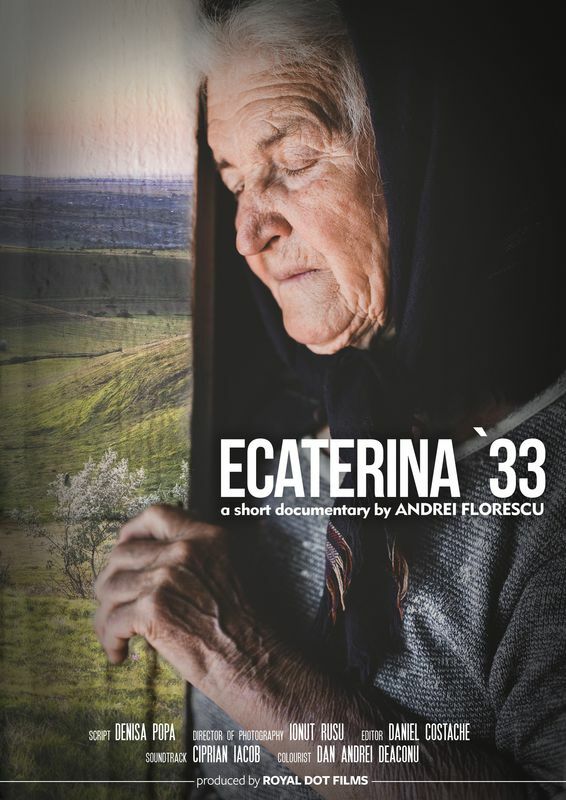 A day in the life of Ecaterina Serban, the last remaining resident in Bozieni, a Romanian village. Veganism isn't just for hippies or Buddhists. 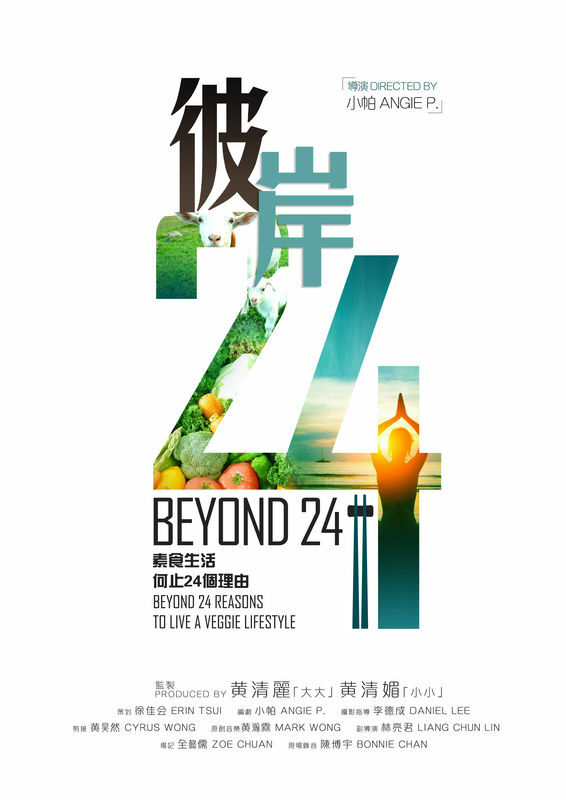 To combat these misconceptions among the Chinese communities, four vegan girls interviewed 24 vegans and vegetarians in Hong Kong and China within 24 hours to find some answers. They found out there are beyond 24 reasons to go vegan and vegetarian, many of which have enormous impact on health, animal rights and environment. 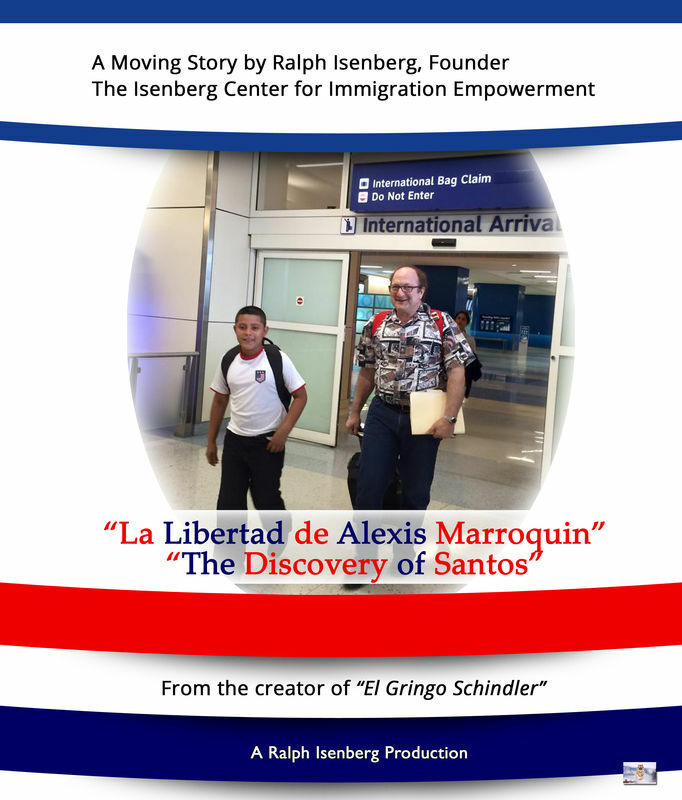 The goal of this short documentary is to help awaken some souls and be an inspiration for some positive social changes. 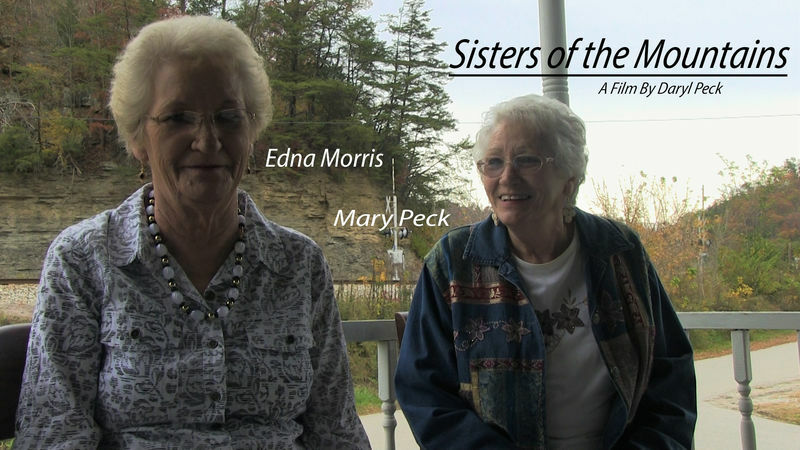 Siblings Mary and Edna, talk about the early life of living in Eastern Kentucky. 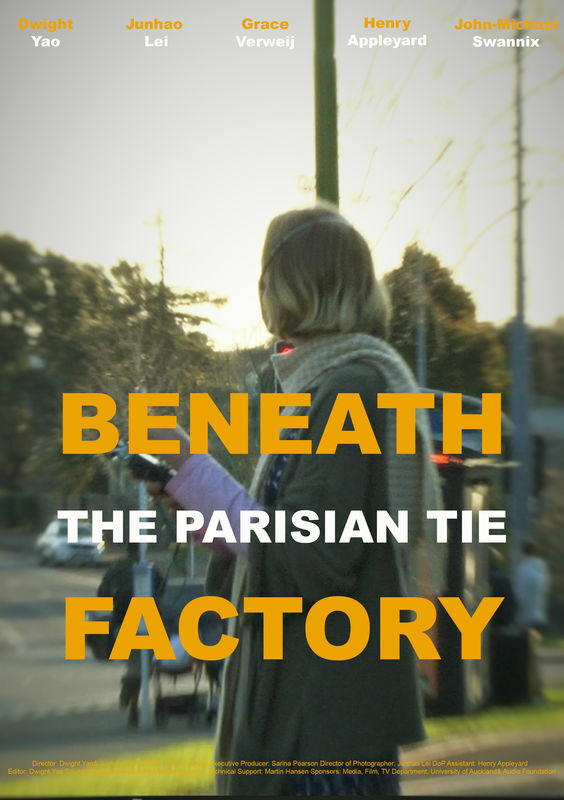 Beneath the Parisian Tie Factory is a story of place and people. It centers around Audio Foundation, a unique underground music organization located in an unassuming building beneath a Parisian tie factory, nestled in between Myers Park and St. Kevin’s arcade, deep in the heart of the vibrant K road arts community. New York is unexpected, magical, crowded, dirty and gritty with treasures inhabiting every single borough and many of its streets. There are a million of unusual lives breathing through the grid. It's that special and legendary attraction to the city that captures and retains a certain type of character. One who exhales endurance and its rewarded with magical events, friendships and tales. Kin Yu is 84 years old and lives in solitude. We take a look at Kin Yu's lonesome world, who has to face the reality of not living with a loved one and bare the burden of loneliness. Life's in Mosques are, unlike Churches, less known in society. But we sure know this that Islam is a men majority religion. Although muslim women are participating more in Islam, and mosques are becoming more welcoming to women to practice their religion freely. However relegation of Muslim women to basements, or around the back in a certain room with a speaker connection and other less desirable spaces in their houses of worship remains a common practice. 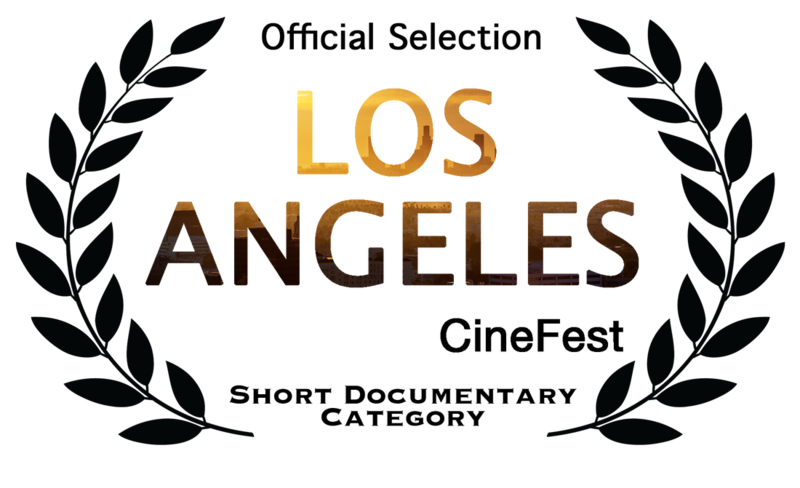 LOS ANGELES CALL TO PRAYER is a short issue film about a group women who tries to change the second-class status in their society and founding of the Women’s Mosque. And Edina Lekovic’s life experiences while she was having difficulties being a muslim in American Mosques. 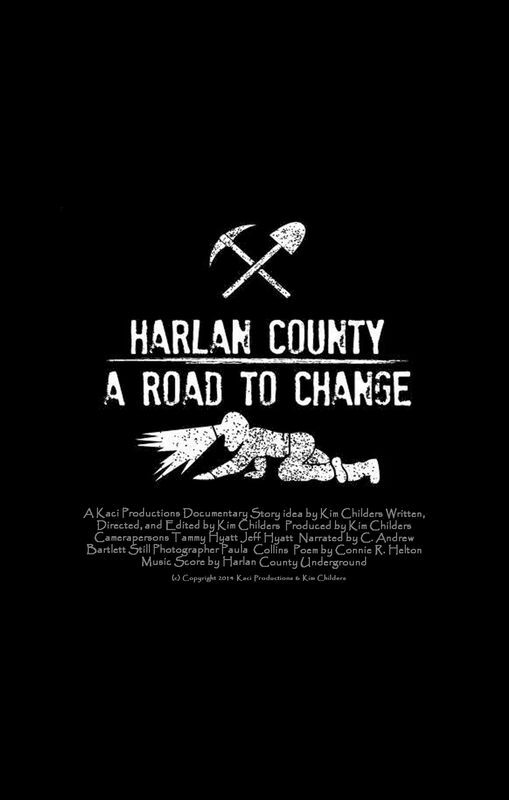 Covers the effects of coal on a county and its people from the early 1900s to the present both the positive and turbulent years. Presently they are using adventure tourism to help improve their economy. 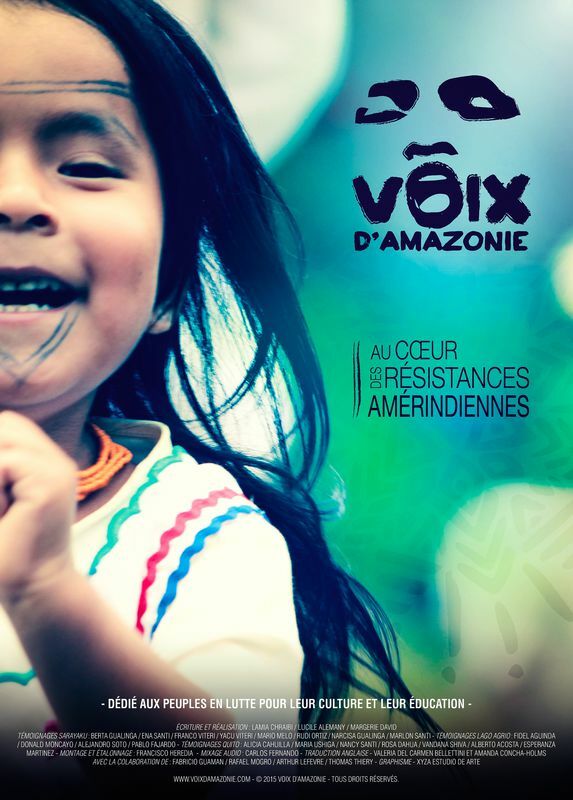 Day after day, oil exploitation is eating through the Amazon region, which is drastically affecting the people living there. The Cofan community fights everyday to preserve their way of life, despite the impacts of oil extraction by the company Chevron Texaco. Certain indigenous communities are filled with ideas to rethink the society and the quality of life. Through life in community and a specific scholar system, their values and convictions are transmitted to the new generations. By its pacific resistance and the strength of its conviction, the Kichwa people of Sarayaku became emblematic. In 2012, this community won a historical lawsuit in the Interamerican Court of Human Rights in order to prevent oil exploitation on its ancestral land. Original solutions to the current global obstacles are proposed and they notably call for a particular vision of education. The idea of “Scars” came from a desire to share the painful stories “rebirth” after a difficult and painful journey. The protagonists are four women. 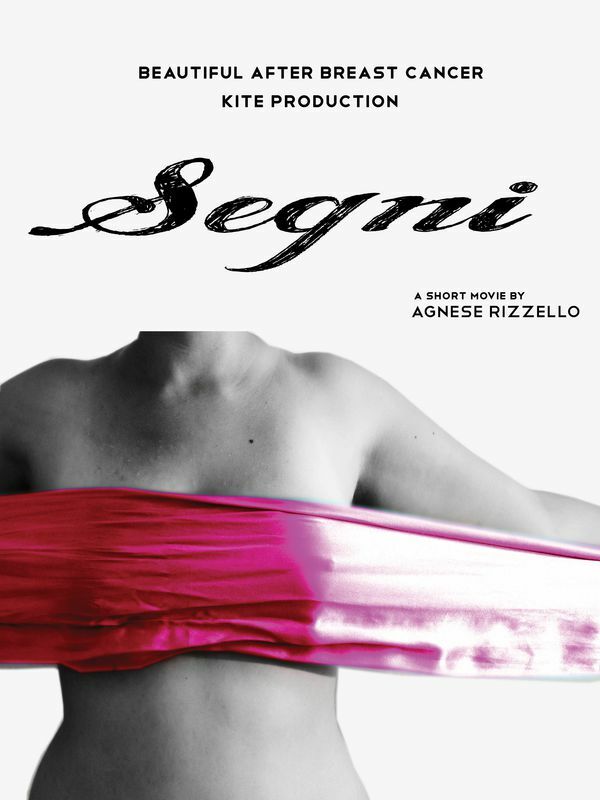 The first is the narrator who collected the testimony of three brave women who have faced the psychological and physical violence of breast cancer. 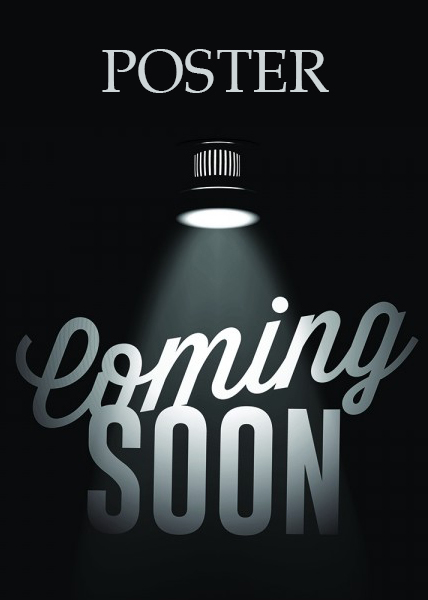 Through their stories, told in a conversational/confessional tone to our narrator, we discover that which women very rarely talk about: the journey that they had to face (or that they are still facing), often alone, to overcome the violent disruption that cancer has brought to their bodies, their minds, and their lives. Each year, in a town of Valle de Zamora, they honored the Virgin of Guadalupe with most valuable fruit of the region: strawberry. 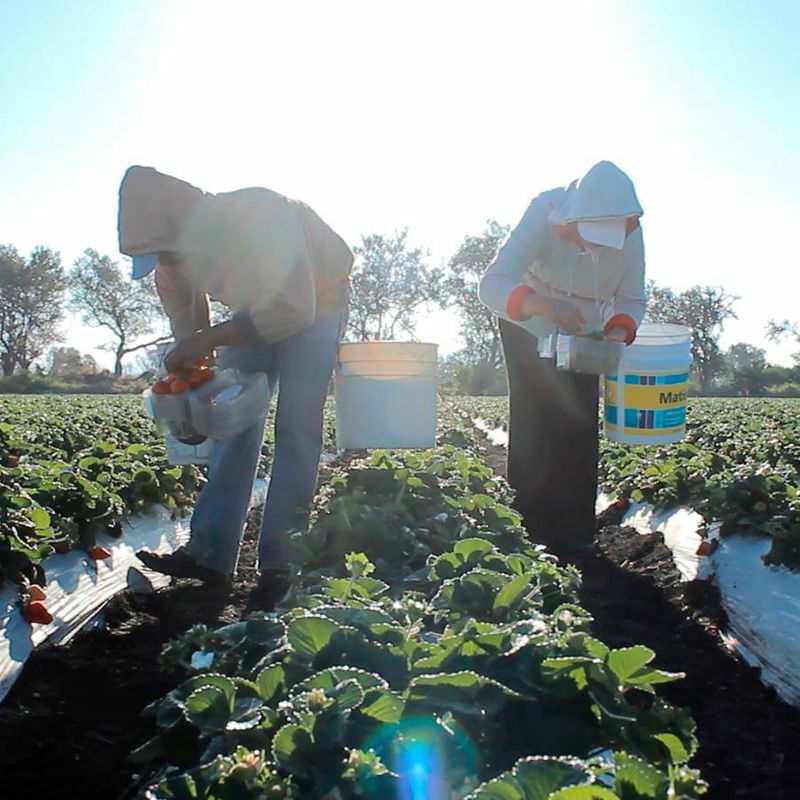 This is the story of Felipe and José, two brothers that with their family and the people have maintained the tradition of honoring Her for blessing the mexican field. 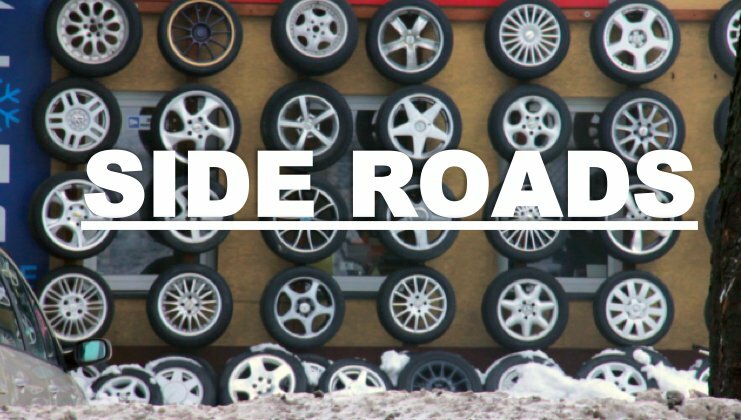 "La Liberacion de AlEXIS / The Discovery of Santos"
In this sarcastic, poetic road trip through landscape of winter Poland, the intimate portraits of drivers are confronted with grotesque architecture. Still frames capture absurd objects and people frozen in reflection over what's important. A portrait of the last inhabitants of Santa Clara Island in San Sebastian. In September 2014, Santa Clara lighthouse celebrated its 150th anniversary, yet for the last 45 of these years, it has been uninhabited. Who were the last people to live there? 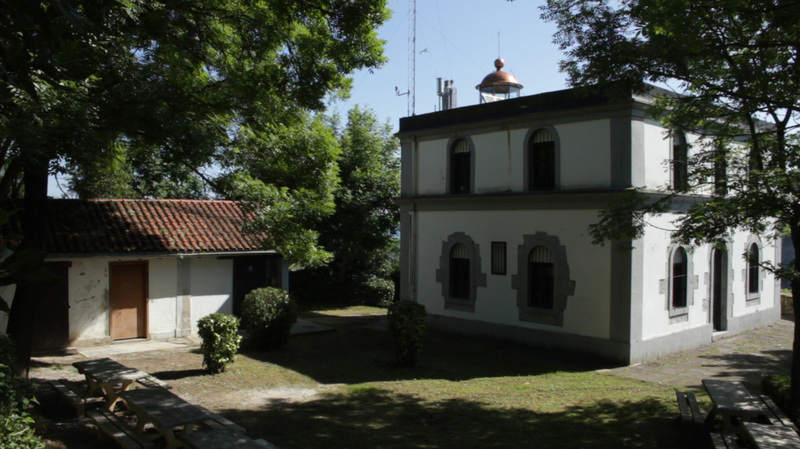 For twenty years, the lighthouse-keeper José Manuel Andoin and his mother, María Torralbo, dwelled in isolation and harsh conditions on this island just 500 meters off the city of San Sebastian. "Ur Artean" is the story of the enigmatic relationship between a strong-willed mother and her mild-mannered son, who, in a now-forgotten chapter of his life, had been an Olympic champion. The Universe is expanding but why is it accelerating? For thousands of years we've believed that the entire universe unfolded from its light. However the real truth about the cosmos lies not in what meets the eye but in the darkness. 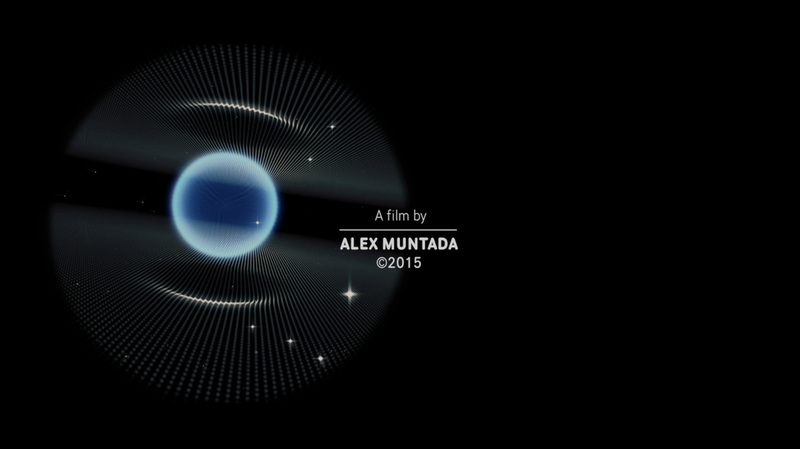 A mysterious new reality is emerging. A strange dark matter somehow binds stars and galaxies. And an even more enigmatic dark energy is causing the expansion of the universe to speed up. Combined dark matter and dark energy make up 95% of the universe. But their actual nature remains a mystery. This discovery challenges our understanding of the fundamental laws of nature. As far as we know now the only way to really attack this problem is by mapping the universe through galaxy surveys. Virgile Novarina conducts for more than 20 years a survey on sleeping. His research lead him to produce some "night writings and drawings" during micro-awaking to sleep in a Bremen laboratory in order to researchers to analyze his sleep different forms and also to produce an image of the sleep in public places all around the world: the one from Virgile sleeping. The week of 21st to 26th January 2013 from 9 am to 6 pm he slept during the day in the Inlassable Gallery window 18 Dauphine street in Paris. 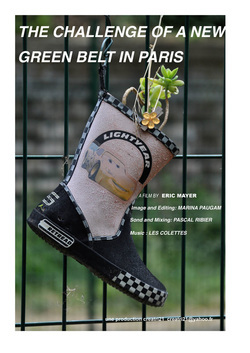 For each of these days Jean Seban proposes a film as a vision of this performance. 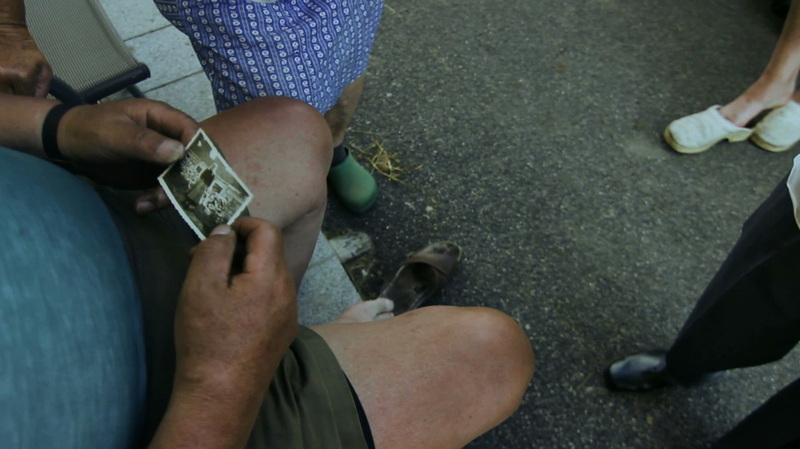 The filmmaker Sybille Bauer lends her voice to her grandmother “Mariedl”. Sybille tells restlessly as first person narrator experiences of the tough life of her grandmother. Shocking and touching moments transform into the here and now. 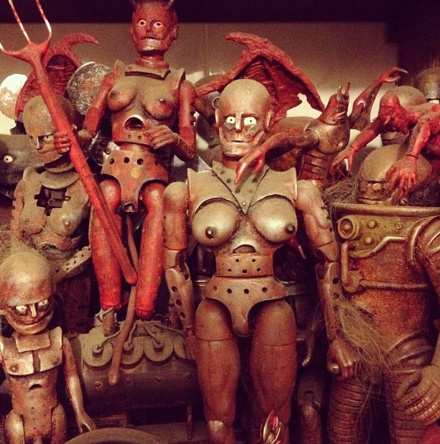 Images of the places where those stories happened accompany the narrated stories. 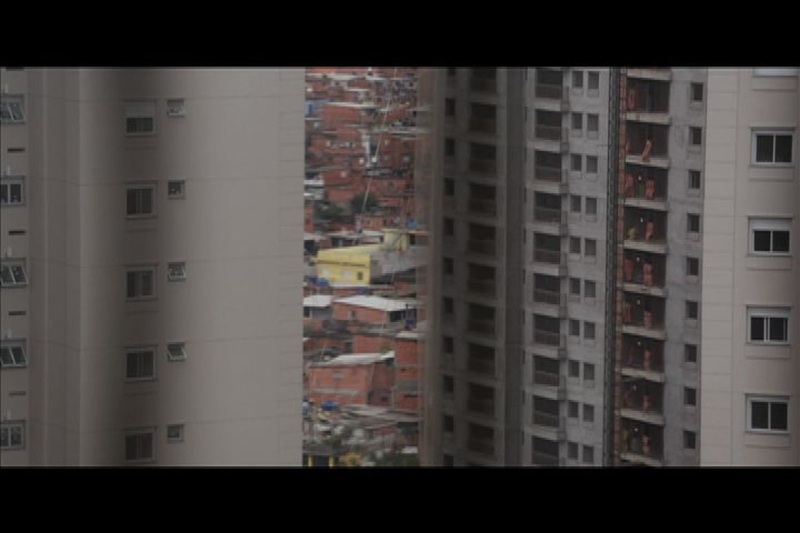 A day at the most unequal neighborhood of Sao Paulo.